If you are looking to buy a solid, trustworthy, used family car look no further than Imperial Car Supermarkets in Southampton, Portsmouth, Fleet and very soon in Northampton too. Our Top Ten Best Selling Family Cars include the Vauxhall Zafira, Chevrolet Captiva, Nissan Qashqai, BMW 3 Series, Audi A4, Volkswagen Golf, Ford Focus, Vauxhall Insignia, Volkswagen Passat and the Ford Mondeo. With every single one of the used cars we sell being thoroughly checked over by the RAC on site, you can be sure that your next car will be as close to perfect as you can get. Our in depth valeting and remedial works prior to cars going on sale also ensure that all of the cars in our showrooms and on the Imperial Car Supermarkets website are of the highest quality. Plus each car comes with it’s full HPI check and Service History. Uniquely, at Imperial Car Supermarkets, you can even look at the vehicle’s document pack online before arranging a test-drive. After years of being improved, refined and improved, the latest family cars really are fantastic, from both a design and economical point of view. 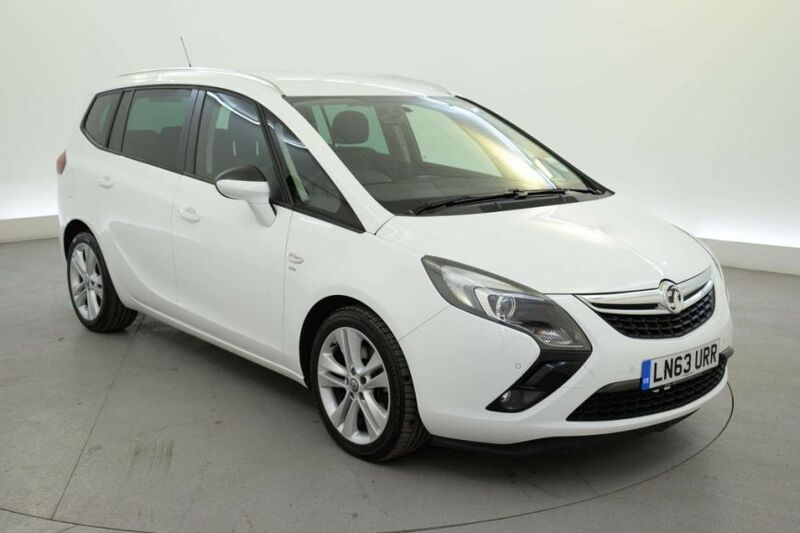 Here we highlight our top 10 family friendly vehicles in no particular order, starting with the Vauxhall Zafira. This car offers practicality and great value, right now Imperial Car Supermarkets have a good range of Zafiras in stock. The Zafira’s clever interior allows you to make space for extra passengers whenever you wish, seating up to 7 people with ease. Click here to view our current Zafiras. 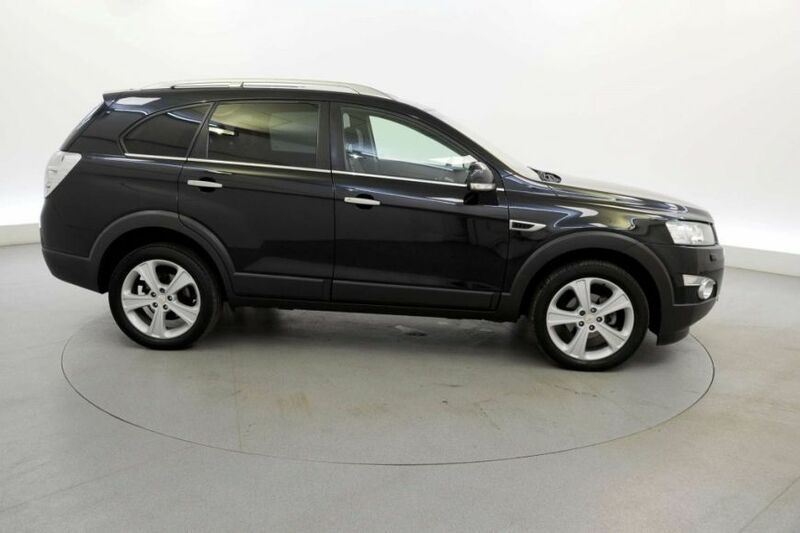 Chevrolet’s Captiva is another spacious family car. Stylish, fun, yet practical this SUV is a very affordable vehicle. With an array of quality second hand Captivas in stock why not check them out on our website now? 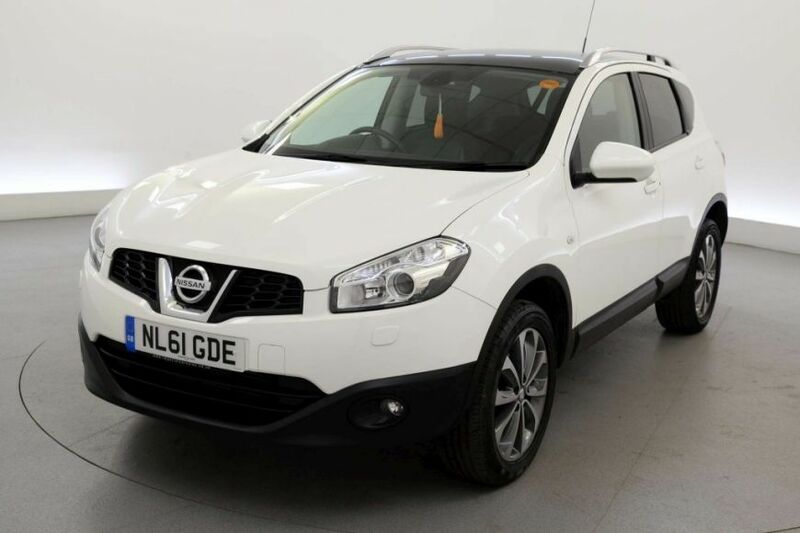 Nissan’s Qashqai was the first crossover vehicle to come to market, and is still one of the most popular crossover models. These dynamic cars are particularly budget friendly and so well worth a look. As you will see, Imperial Car Supermarkets have plenty of Qashqais for you to choose from at the moment. 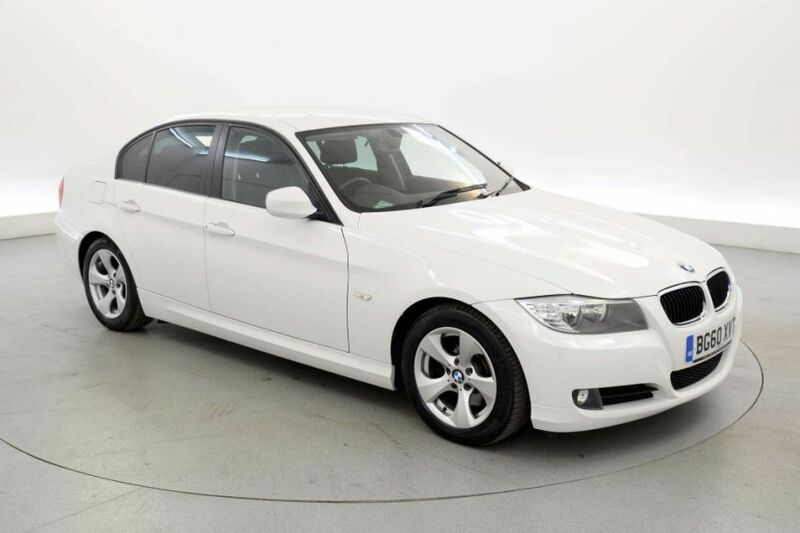 The BMW 3 Series has to be one of the top cars discerning buyers look for. We always have 100s of used BMW 3 Series available to buy, so we are sure to always be able to meet our customers exacting requirements. This executive car meets the needs of both business and family alike, providing luxury, safety and fun all at once. Click to find your next BMW 3 Series from the huge number we always have on offer. The excellent Audi A4 saloon offers premium build quality and finish, again, the ideal solution for business and / or family-orientated car drivers. 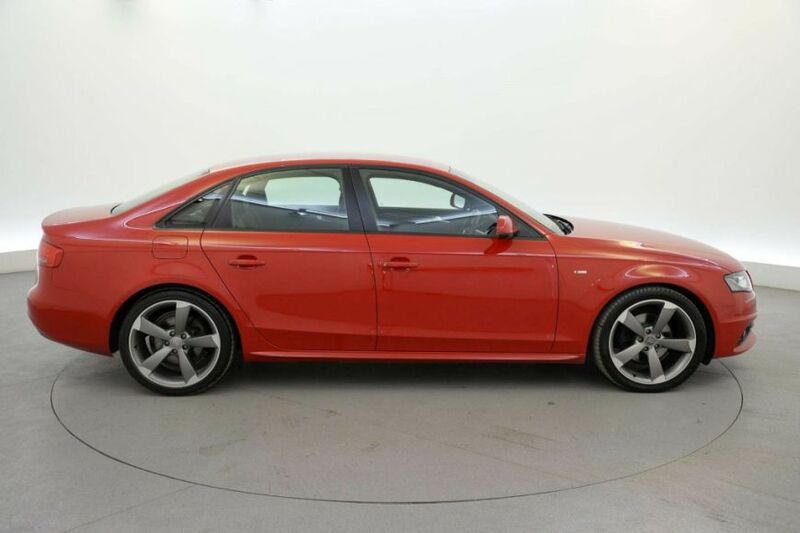 Imperial Car Supermarkets show our stock of A4s on our website here, click to view the ones you may want to test drive. Volkswagen’s Golf is Europe’s best-selling car. You can always get the best deals on a Golf at Imperial Car Supermarkets. 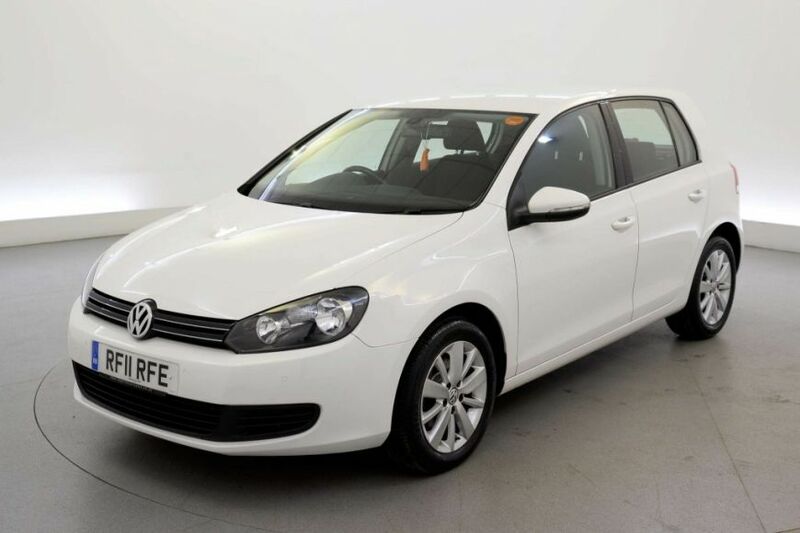 These reliable cars look great and tick all of the efficiency boxes, with a fantastic range of quality Golf’s always available to view online or in our showrooms, we guarantee you will find just the right Golf for you. The Ford Focus is a dependable, fun hatchback. Having been developed over many years this vehicle offers a huge range of factory fitted options and specifications within it’s compact design. 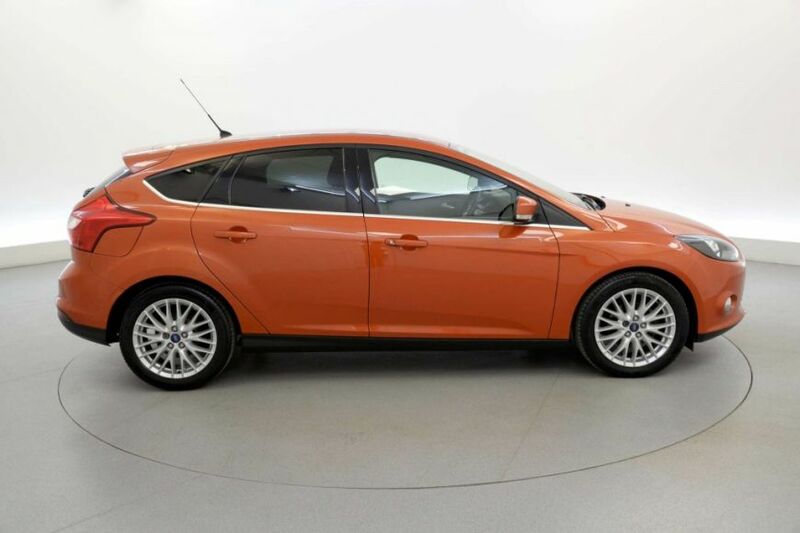 Take a look at the range of Ford Focus cars we have in stock here. The value for money Vauxhall Insignia offers economy, comfort and style to the modern family. These saloon cars are on the money if you are looking for a great car deal. 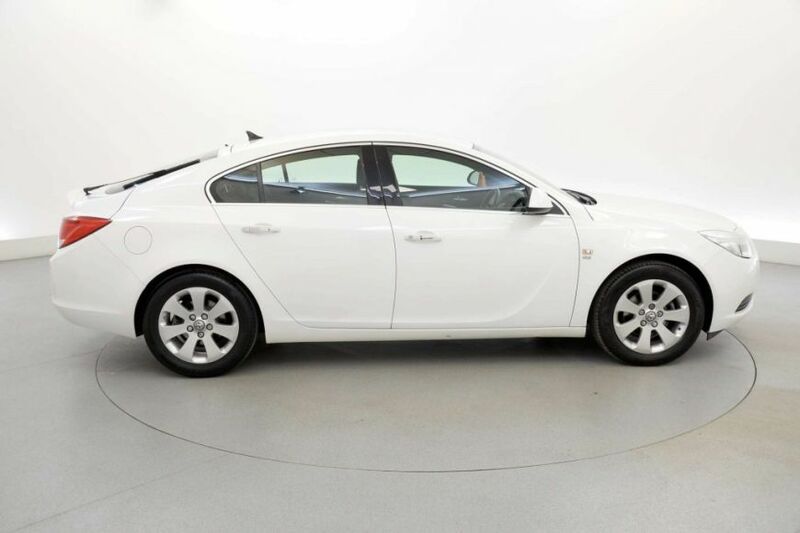 Check out the Insignia’s we have at Imperial Car Supermarkets here – there are currently over 40 to choose from! VW’s family saloon or estate car, the Volkswagen Passat is a robust vehicle which combines economy and practicality with extra good-looks. Imperial Car Supermarkets have a wide range of Passats in stock in our Hampshire showrooms, and can have them delivered to a location most convenient to you for a test drive. 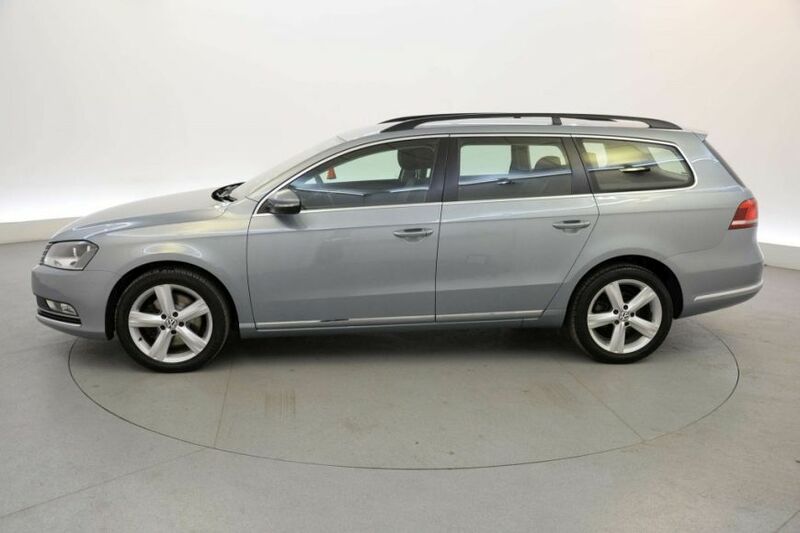 Take a look at our high quality used Passats here. 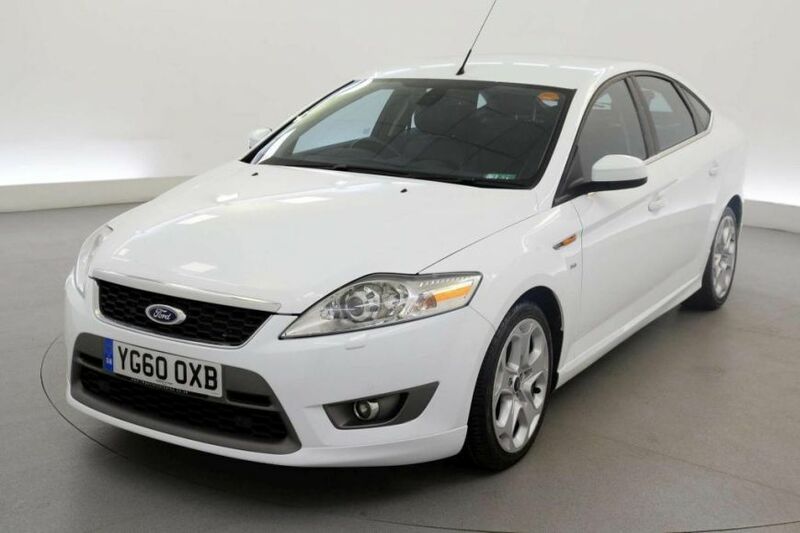 Last but not in any way least is the Ford Mondeo, we always keep a good stock of these popular family cars, and as with all of our quality used cars, a great value deal is always on offer at Imperial Car Supermarkets. Look out for the factory fitted extras included with many of the quality used Mondeos we have on offer here. To sum up, Imperial Car Supermarkets offer the best range of quality used cars in Hampshire. Our cars are of the highest quality and are all RAC checked. We have all of information you need about the cars we sell at your fingertips on our website, including each cars’ document pack, video walk rounds, 360 spins (often inside and out) as well as plenty of detailed photos. All of this is designed to make it easy for you to shop for your next car, even from the comfort of your own home. Take the hassle out of buying your next family car by visiting Imperial Car Supermarkets. Simply click to find your next family car here. Plus – don’t forget our affordable finance deals to help you buy the car that suits you and your family's needs today. Please call us on 08442 578 828 if we can help you in any way.